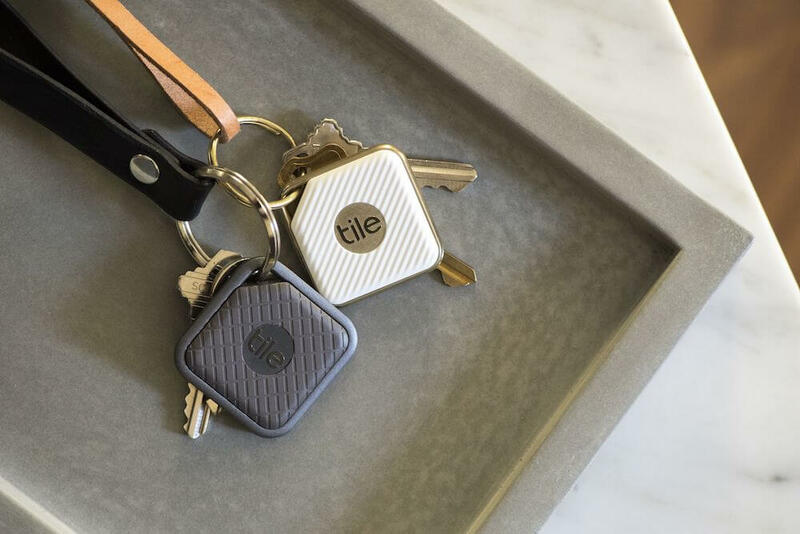 Bluetooth tracker company Tile is already skilled at finding your stuff, but now they are improving even more with their premium trackers: Tile Sport and Tile Style. 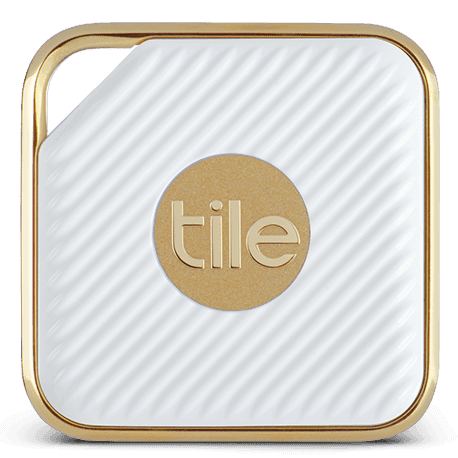 The devices have an improved look over the original Tile Mate, but there’s also a few functionality differences as well. Let’s find out the differences in our comparison of Tile Mate vs Sport vs Style. 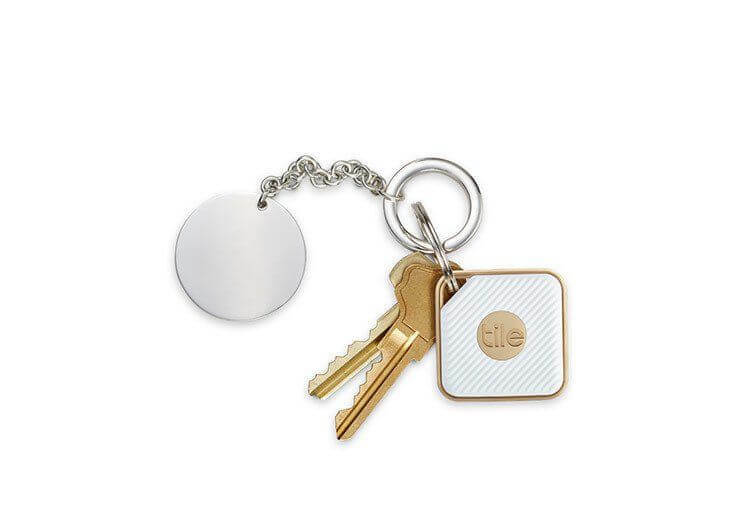 All three Bluetooth trackers by Tile include the following features. 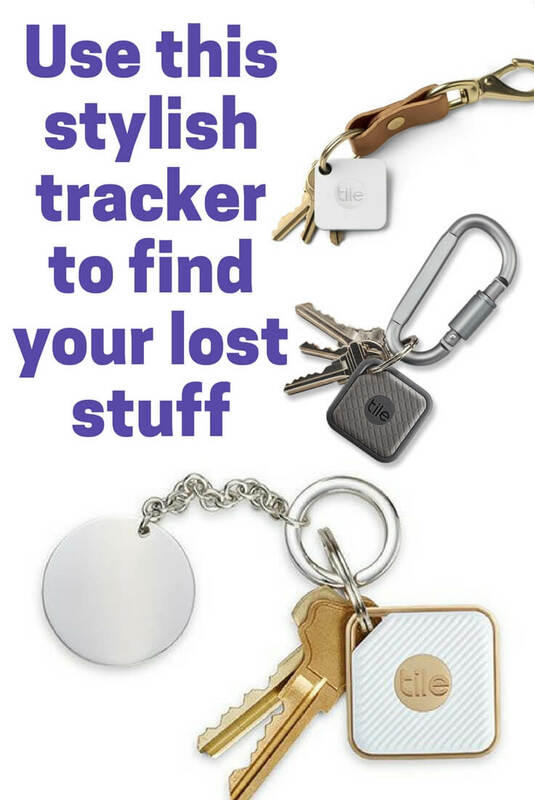 Bluetooth technology – this is how you find your stuff. Your phone connects to Tile via Bluetooth, sounding the alarm when items go missing. Works within the Community Lost and Found, which uses “crowd GPS” to ping you when someone with a Tile walks past your device. This notifies you of the general vicinity, then you can ring the device to find its exact spot. It’s an important feature for when your device is out of Bluetooth range from your phone. Work on a battery. These are not rechargeable or replaceable, so you will need to buy a new Tile device (or replace it using the reTile program) once its battery goes out. 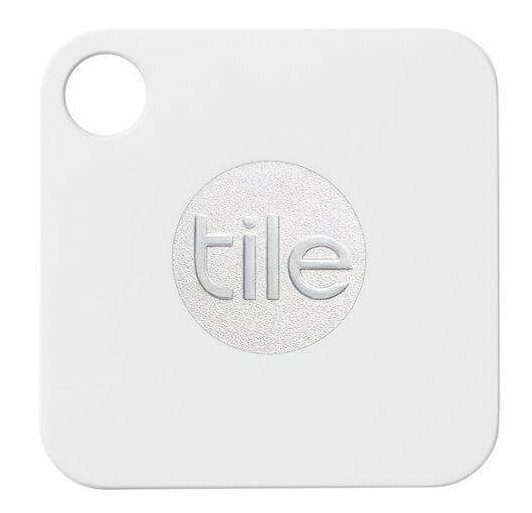 This is certainly a negative of the Tile devices, as we compare in our Tile vs Trackr article. 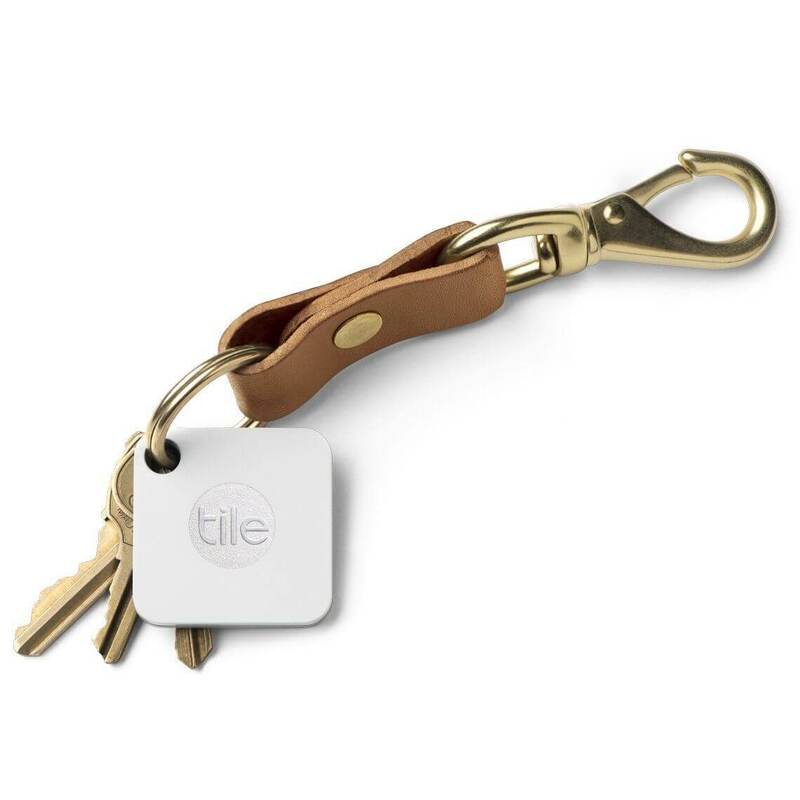 Tile Mate is the original Tile tracker, so it has more basic features. Since these two were released together and are part of the Pro Series, they have nearly the exact same specs. The only difference between the two is their look. Tile Sport is a dark slate color, while Tile Style is white. Tile Sport is barely larger at 40mm compared to Tile Style’s 37.5mm. The Tile website describes their Sport as used for gym bags or cameras, while the Style is more for purses. Other than design differences, the two have the same upgraded features over Tile Mate. Price is slightly increased: currently $10 more than Tile Mate. While this may not seem like much, it certainly adds up if you are replacing it whenever the battery dies. If you’re already a user of the Tile Mate and it has a sufficient siren and signal for your everyday use, then there’s no reason to worry about the other two options. Of course, when the battery goes out, you could always upgrade to the Pro Series. 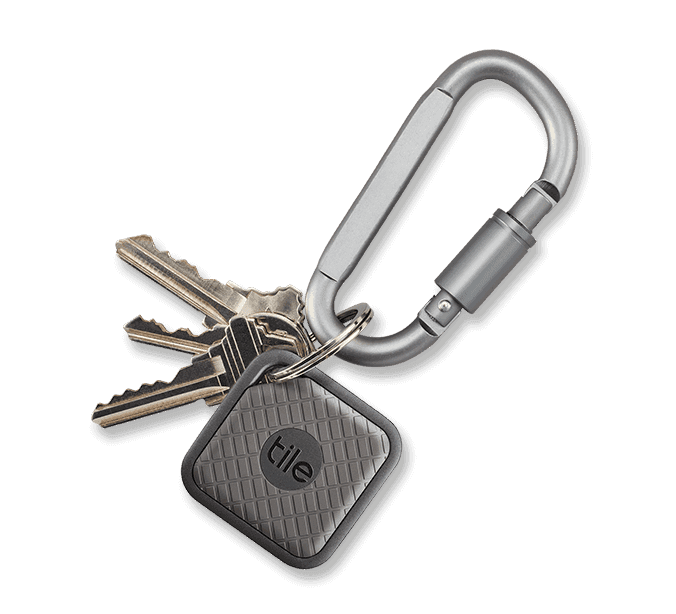 I currently have the Tile Mate, and will likely upgrade to Tile Style upon trade-in, mainly because an improved Bluetooth range will only help me find my stuff faster. Reed’s choice will probably be the Tile Sport. All three of these trackers have the same core features of Bluetooth tracking. 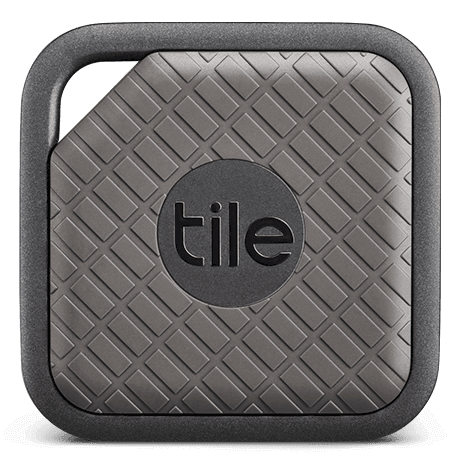 Clearly, the Tile Pro, including Tile Sport and Tile Style, offer a few upgrades to those features, with improved Bluetooth range, waterproof rating, and a louder siren. But Tile Mate is still a great option, especially if you don’t want to spend the extra money on the Pro series. What’s your pick between Tile Mate vs Sport vs Style? Let us know in the comments below. No doubt, all functional, feature-packed products. But Tile is obviously not the slightest bit concerned about its harshest, consistent criticism/reviews: NO REPLACEABLE BATTERY! Apparently, they are more concerned with profit motive using they’re discounted “replacement” program. Imagine how many more they might sell if they would let go of this greed. So, let’s stop enabling them by buying their product. But the Trackr instead and build their locating base. There’s no free lunch. For a weight of only 11 grams on the Style that is SEALED UP TIGHT to IP 68 water and dust resistance, there is NO WAY to keep the weight so low and the seal so tight if they let you open it up to change a battery. Given your initial cost is $25, the size of these, particularly the the style and sport editions, and the fact that the lowest I’ve seen is 28% discount to retile, essentially allow them to repace the battery, but up to 40% quite regularly if you know your battery needs replaced soon look once a week and check, or upgrade. At a 28% discount you and up paying %7 for current updated and in many cases vastly improved technology, and %18 for the battery. Best guess is that take the pencil eraser size button batteries, and at least two in not three, which will run you %7 each on average. As Traci stated, for the weight, dust and water protection, the DIY approach would compromise the latter two. I’m sure anyone good with electronics could open it up and replace the battery if they wanted. How many people open iPhones and repair them, lose the integrity, but it’s doable.